Nature Zone Resort is a perfect tourist place for travelers seeking a peaceful holiday trip with an environment, free from the distractions of daily business life. 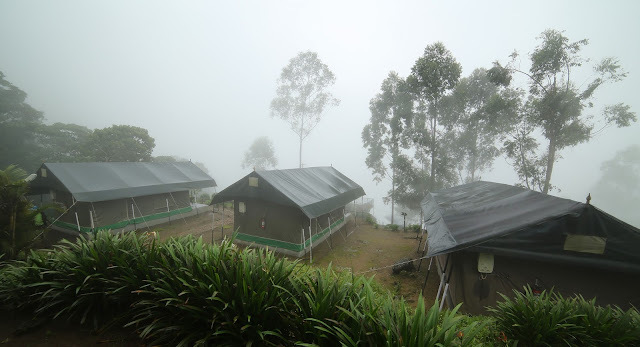 Located at the top level of Munnar amidst evergreen mountains has an awesome beautiful view of the place. Decorated and fitted with all standard amenities is ever prepared to serve its guests with all facilities, cuisine, sincere and top class services to make stay comfortable combined with nature related activities. Kerala is one of the most beautiful place in India to visit at any time of the year.But Most of foreigners visiting Kerala During Monsoon season to enjoy the rain with loved one. . There a are some other incredible places to visit in India during monsoon seasons but it is believed that monsoon is the best time to visit because monsoon creates magic in Kerala. Kerala also known as "God's own Country" , as name implies the place is blessed by god. During monsoon season, Kerala become a green heaven. The mountain covered with mist, lush green places, gushing backwaters makes Kerala more beautiful. Such magical sights you can only witnessed in Kerala. Munnar is one of the most popular hill station in South India. 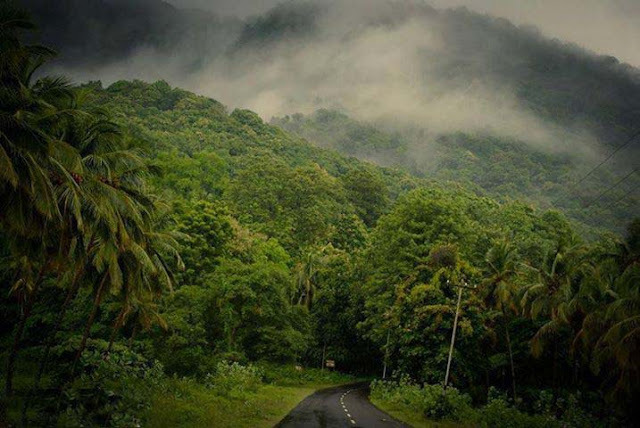 Monsoon is the best time to visit Kerala. The breathtaking beauty of Munnar hill station attracts large number of travelers from all over the world. The cool and pleasant climate and the serene atmosphere gives the heavenly feeling to its visitors. Munnar has some of the world's most typical and varied natural environments, with unique wildlife, and notable landscapes, including national parks and tea plantations. In these areas you can get up close to our native plants and animals, discover wide open spaces. You can also climb mountains covered with snow and dip in some of the most pristine water environments on earth. Here are just a few of Munnar's iconic natural experiences you don't want to miss. It will be fine if you are staying in a nature related resort also. It offers stress free holiday at a reasonable cost with a nature location away from city life with good scenery of high mountains, tea plantations and mists. 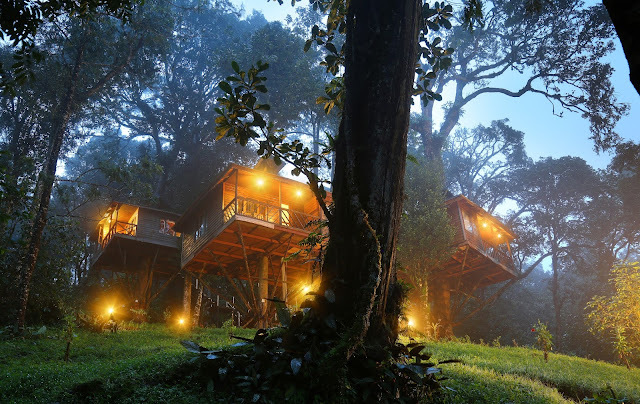 Munnar Nature Zone offers the best top tree house experiences in the world. Their luxurious tree houses and tents are naturally cooled by the hundreds of trees that they are surrounded by. For those whom the accommodation is very much part of the holiday experience, some holiday homes are so distinct that they could become the main attraction for choosing that location in the first place. This is evident in this extraordinary holiday accommodation in the form of Tree Houses and Luxury Safari Tents. Here people can experience unique culture and style in design. This reflects tourists desire for authentic, unusual experiences. India, one of the most interesting and enchanting country when talking about holiday or tours and travels in Asia. India has a different culture, traditions and endless tourist attractions that vary depending on the geographical location. So if you want to see the different culture and tradition of this vibrant country, plan for a holiday in India. If you are looking for a vacation in nature blessed destination in India, Kerala Top top the list. Kerala is also known as God’s Own Country and is blessed with a number of tourism destination and picturesque spots that need no description. From the breath-taking backwaters, hill stations, picturesque beaches exotic wildlife parks and sanctuaries, historic temples and ayurvedic spa that attracts the tourists during the tour to Kerala.